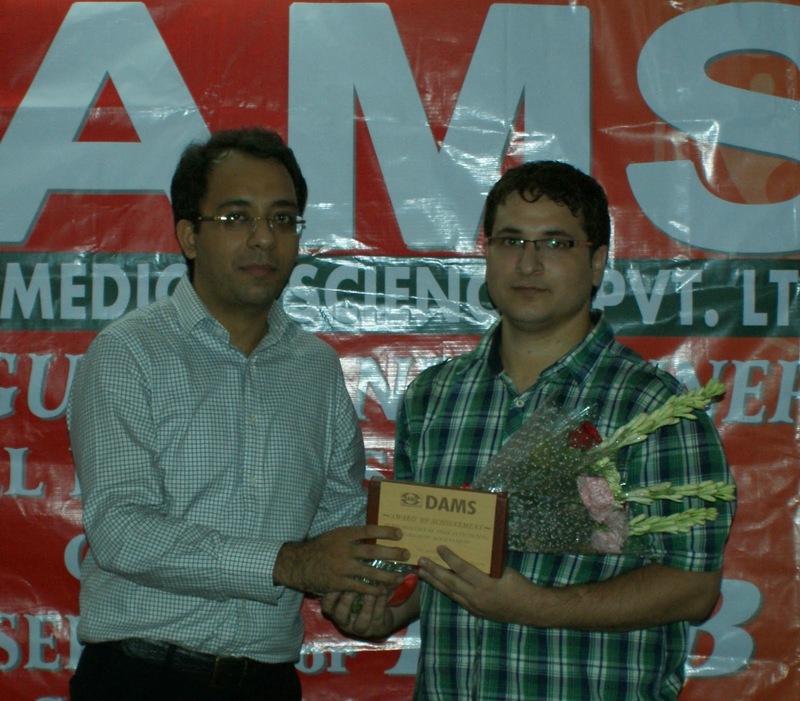 Dr.Arif: Blessings from Allah, Hardwork, DAMS-Faculty. Dr. Arif: Very important, guides me every time. Dr. Arif: Radio diagnosis (MAMC), I love it. Dr. Arif: Dr.Sumer Sethi, OBG & Physio mam.